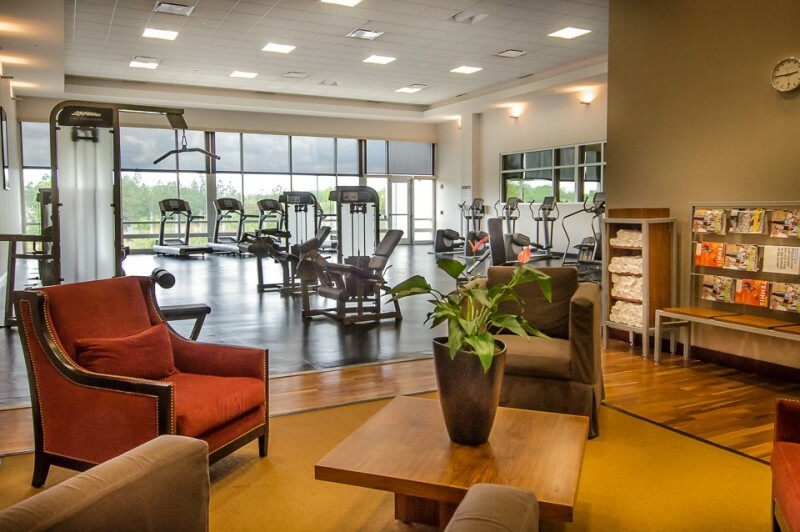 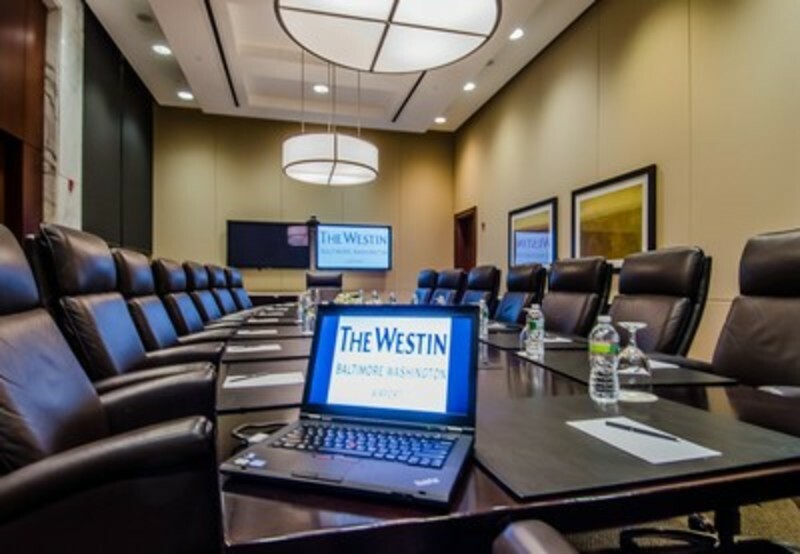 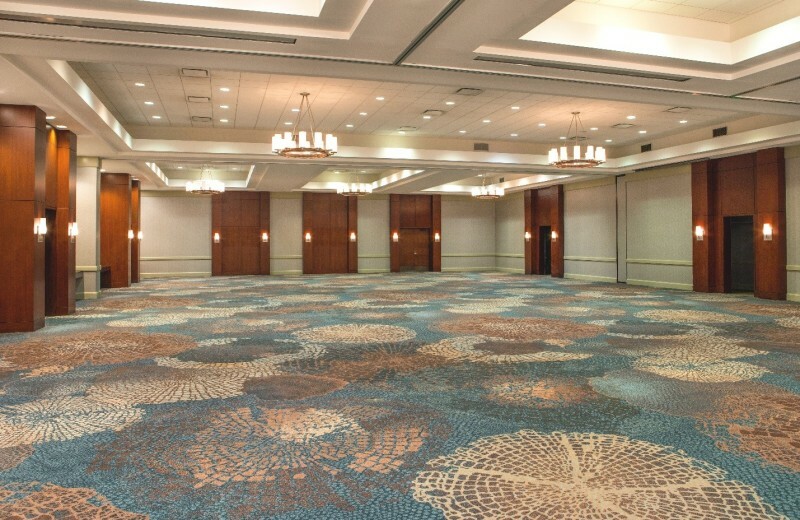 The Westin Baltimore Washington Airport – BWI is located just two miles from Baltimore Washington International Airport. 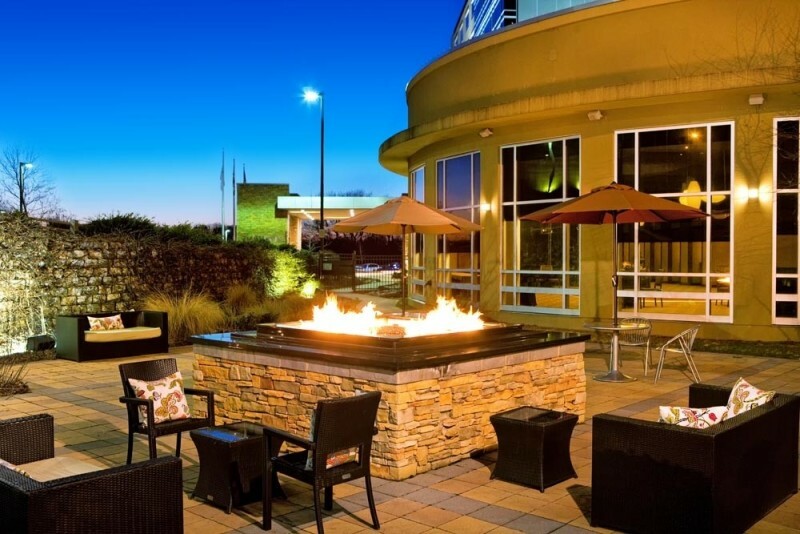 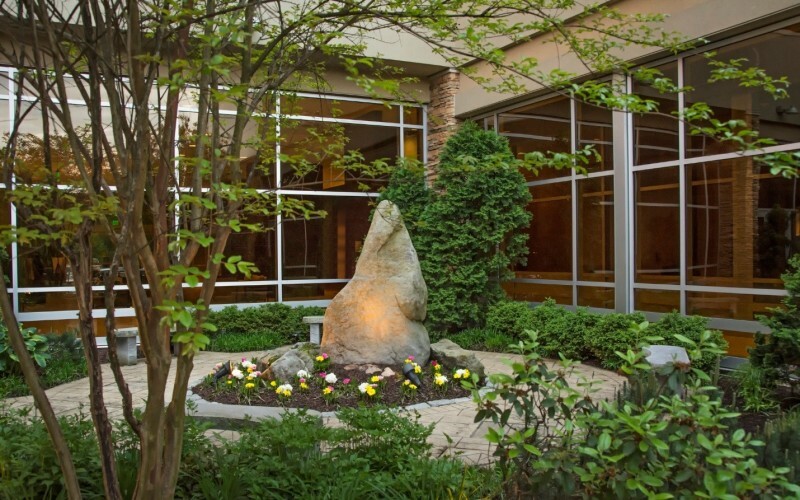 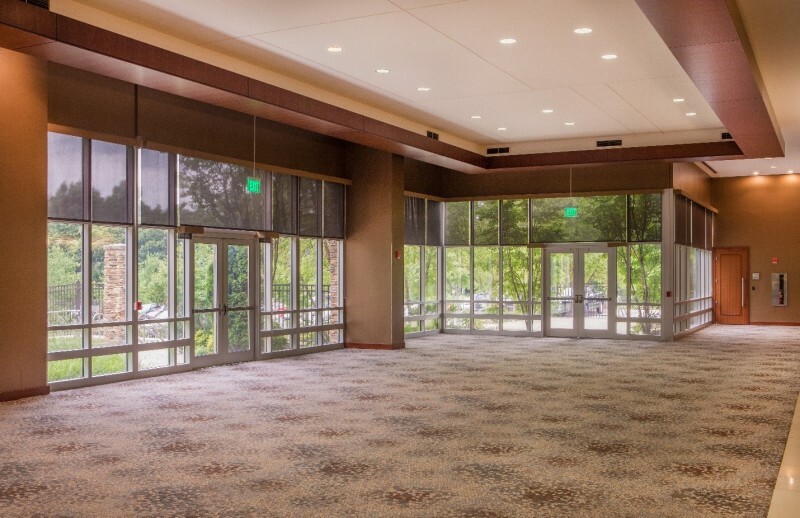 Our BWI Airport hotel combines a serene setting in the Baltimore Gateway Community with the convenience of an airport hotel. 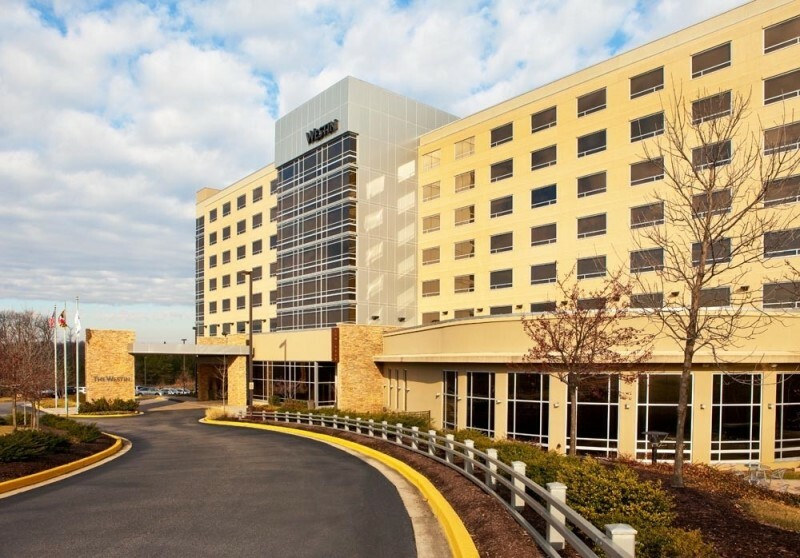 Revel in a relaxing stay at our BWI hotel before your flight while leaving your car in our parking lot and use our complimentary shuttle to the airport. 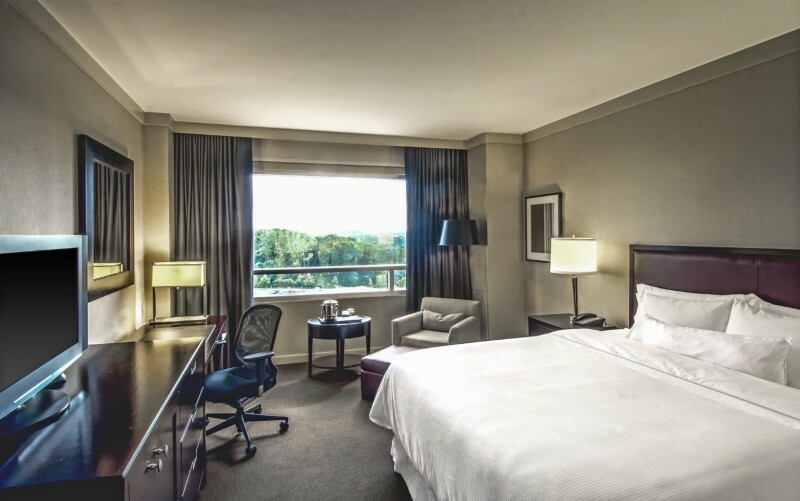 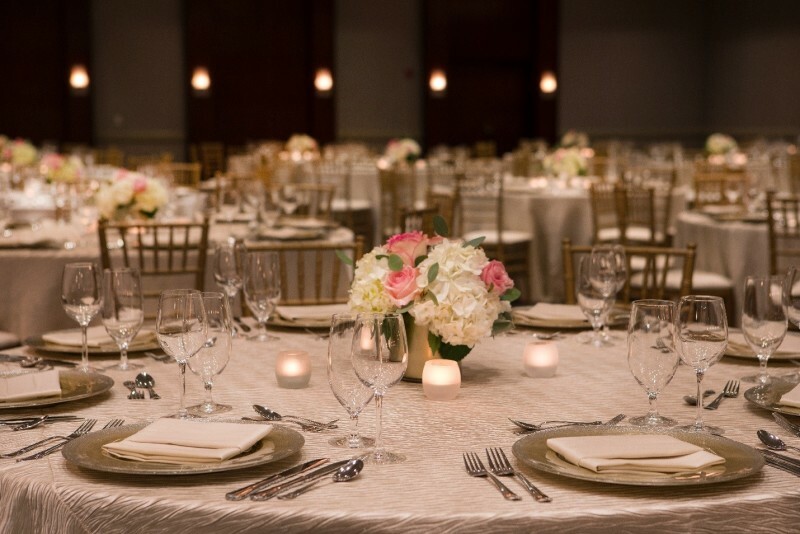 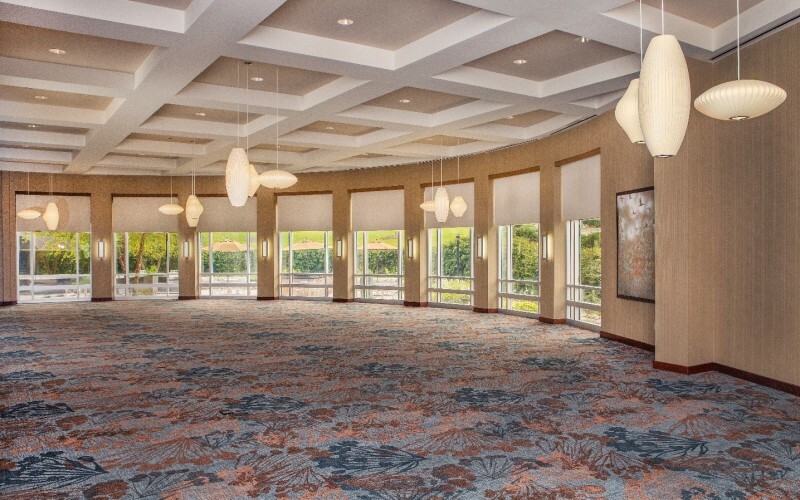 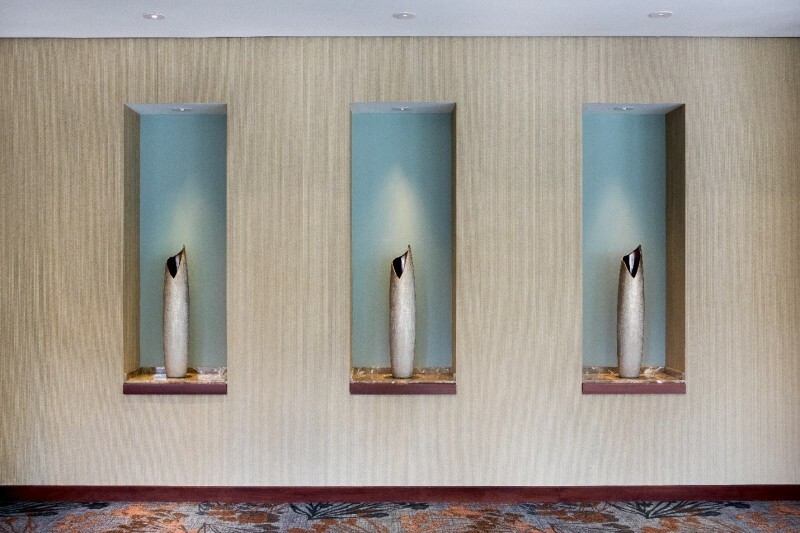 Our ideal location places us in the heart of the “Baltimore Washington Corridor,” which is minutes from events in Baltimore and the Inner Harbor and a quick drive from local attractions in Washington, D.C. and Annapolis.